The sales for the week of January 28th are now in the shop! 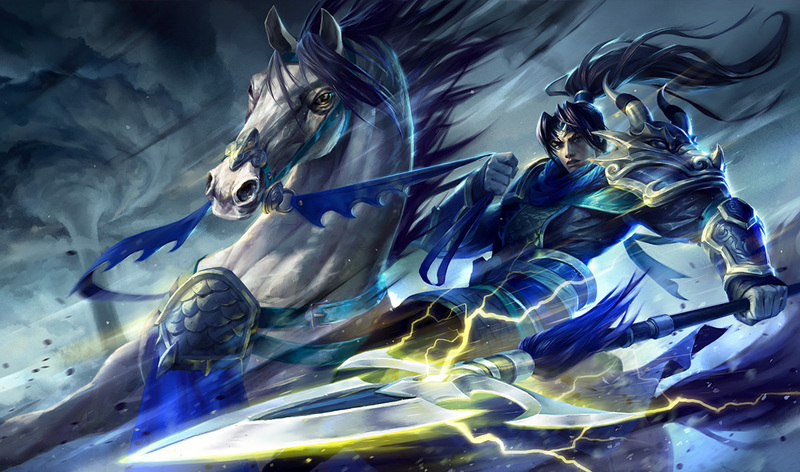 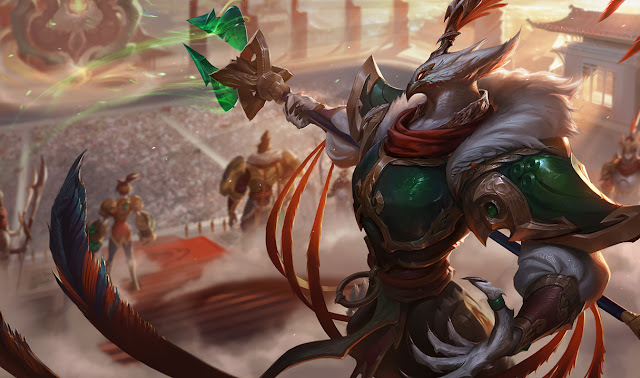 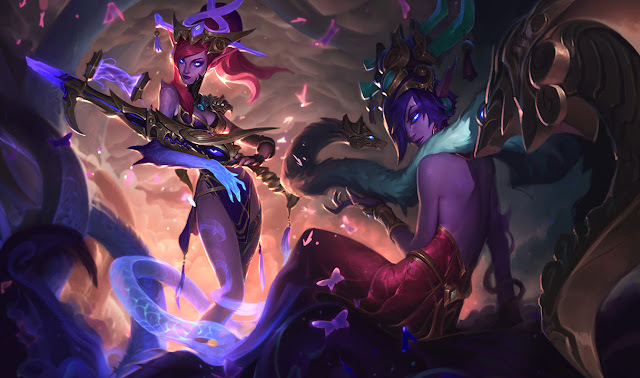 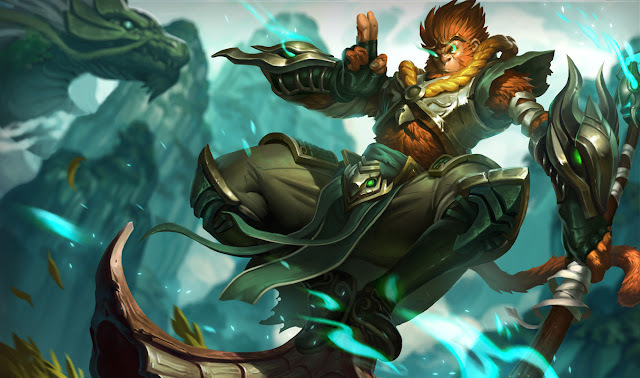 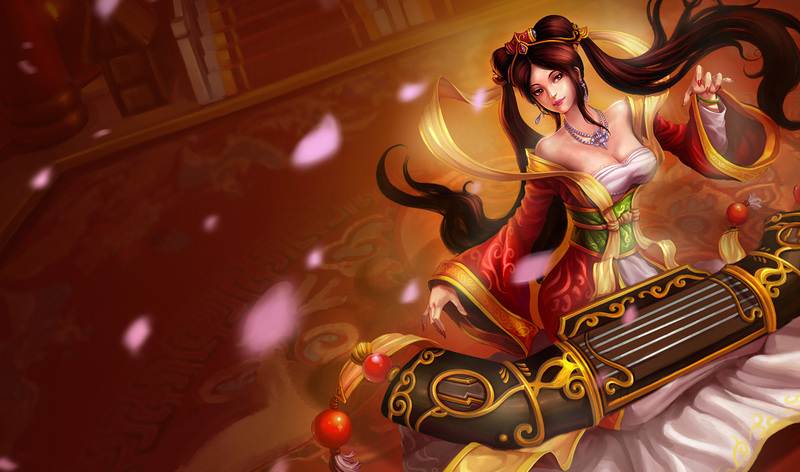 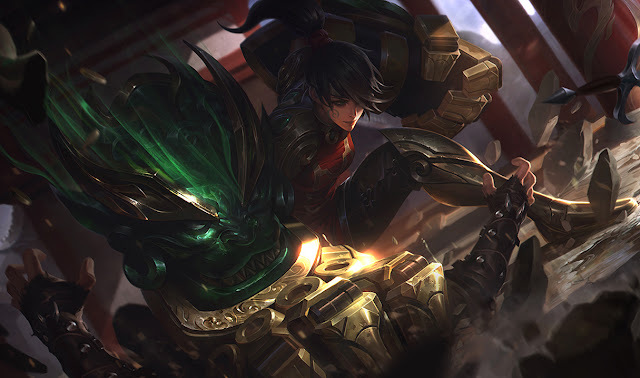 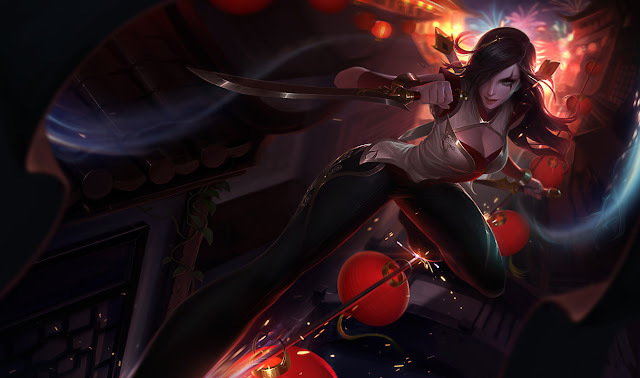 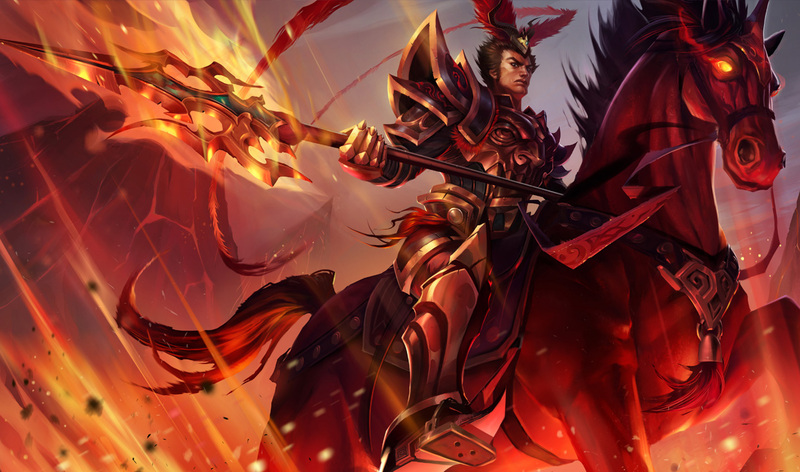 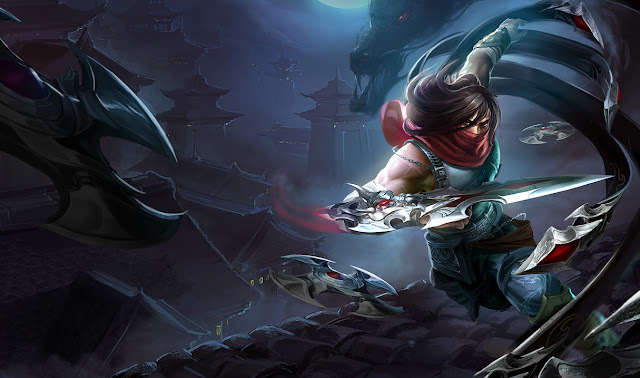 Each week, a mixture of champions, skins, and other content will be on sale for 50% off! Check out this week's sales, featuring 10 skins, 5 Champions, 2 Ward skins, and 3 summoner icons! 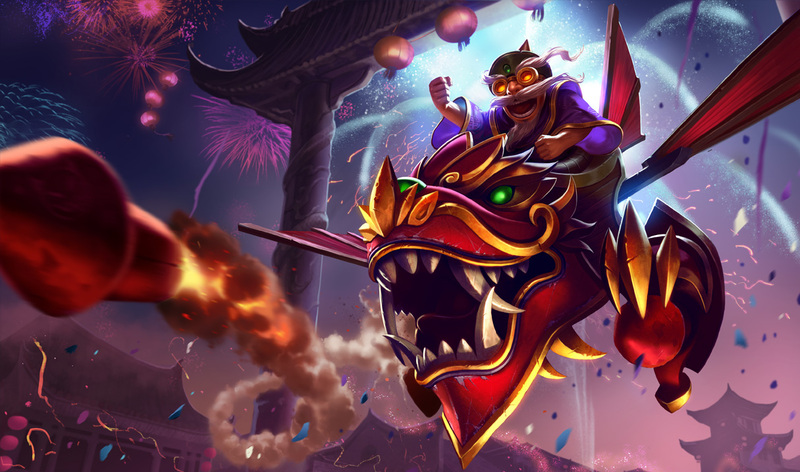 Ten skins are on sale this week for 27% - 50% off their RP price!